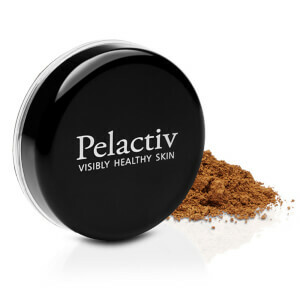 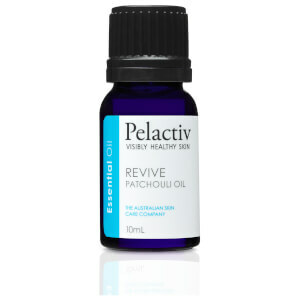 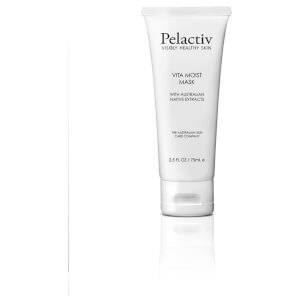 Buy authentic Pelactiv skin care range from RY today and save up to 20% .Pelactiv is a simple and easy to use skin care range that guarantees to bring you skin to its healthiest yet. 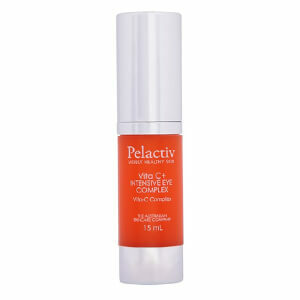 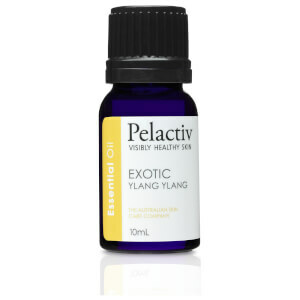 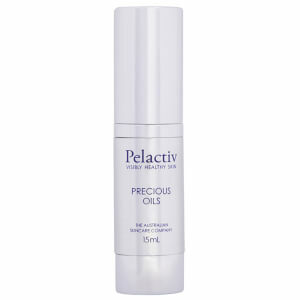 Created by Australian Skin Care Therapists it combines native plant extracts with prime active ingredients. 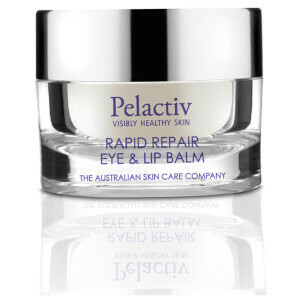 This is a 100% made and owned Australian product that contains no artifical colours or fragences and is non-comedogenic and non-allergenic. Each product contains a natural scent derived from essential oils and is completely safe for sensitive skins containing no harsh chemicals. This homecare range of products incorporate Milk Extract, Native Common Blackthorn, Desert Fuchsia Rose, Wild Passionfruit, Lemon Tea Tree and Native Kupata. 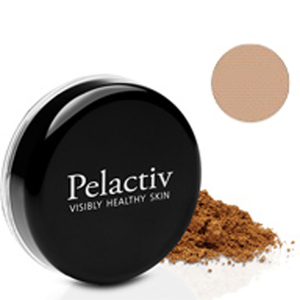 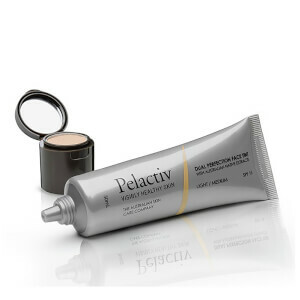 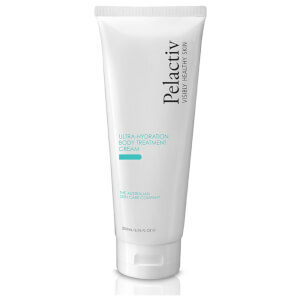 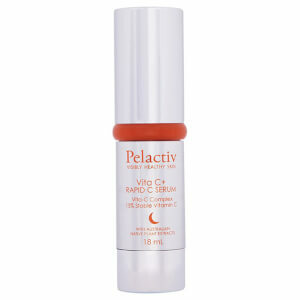 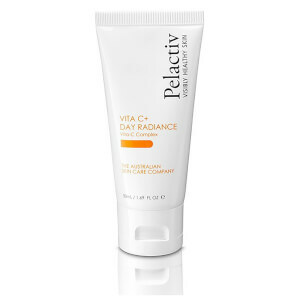 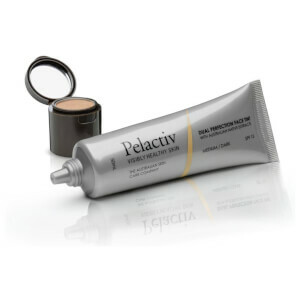 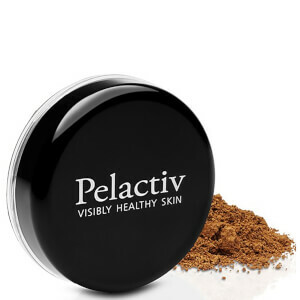 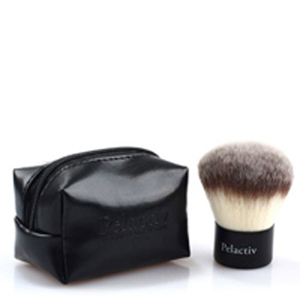 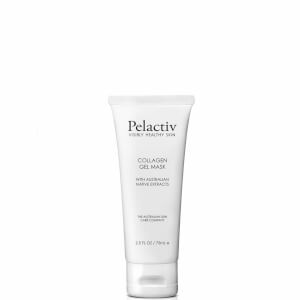 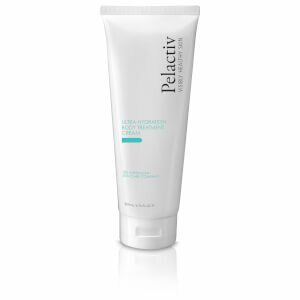 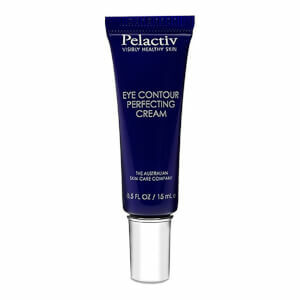 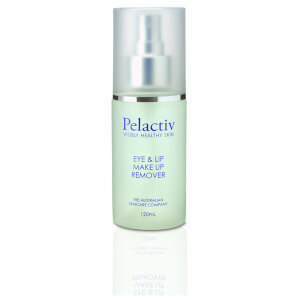 The continued use of the Pelactive range will give the skin a more plump, more youthful apperance and fine lines and pigmentation will fade. 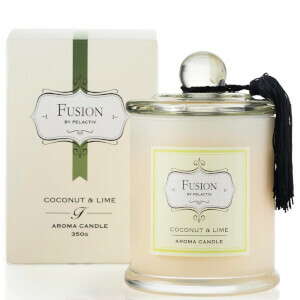 Take advantage of RY's online offers and buy today and save.